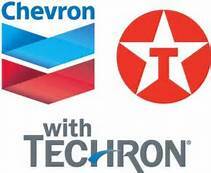 With over 90,000 gallons of on-site storage, Lee Oil Co., Inc. carries a variety of motor fuels. 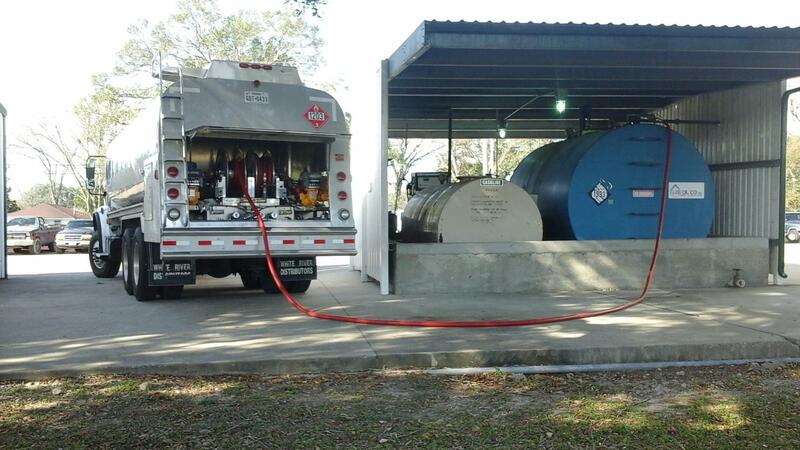 Our professional, specially trained, certified drivers have received extensive hazmat education, as well as focused training regarding DOT regulations. These requirements, combined with friendly, courteous service ensure the efficient and safe delivery of our quality motor fuels. After Hurricane Ike in 2008, Lee Oil Co., Inc. was one of the first fuel suppliers on Galveston Island. 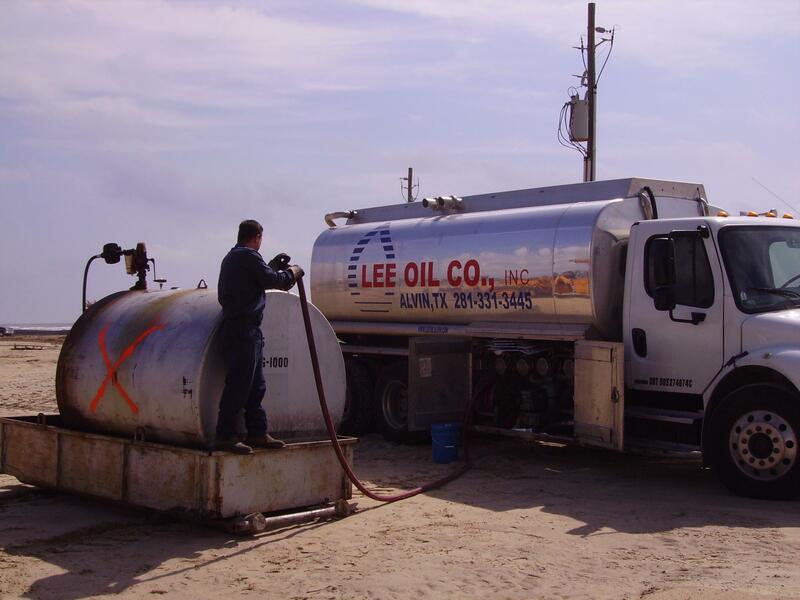 Lee Oil Co., Inc. prides itself on timely deliveries. We have a hurricane plan in place and we advise our customers do the same. After a weather event, we return to the roads as soon as it is safe to do so.